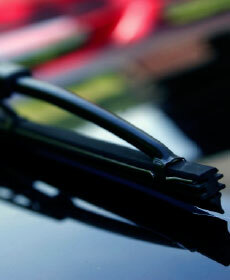 On the purchase and installation of any set of wiper blades. Valid at our Monticello facility. See your Service Advisor for details.